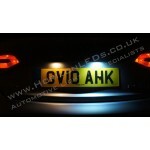 If you are unsure about fitment of this product, please get in touch with us by clicking here. 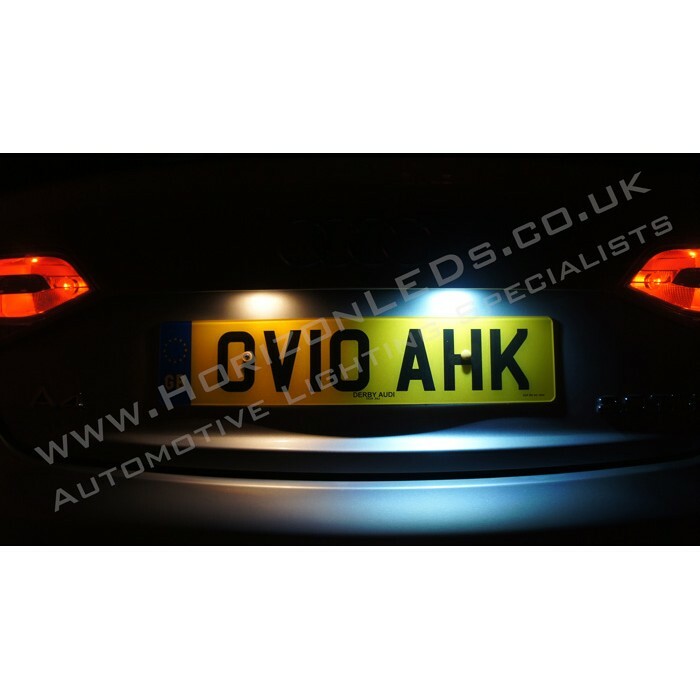 Alternatively you can check your vehicles fitment online using this useful tool. on all orders over £100! Warranty on all our products, please check item description. PLEASE NOTE - one type of bulb which forms part of this interior LED kit is on back order and is due to be delivered by the end of January 2019. If you wish to take delivery of the partial kit then please let us know and we will ensure this happens. Otherwise your order will be placed into our Pre-Order list and delivered together. 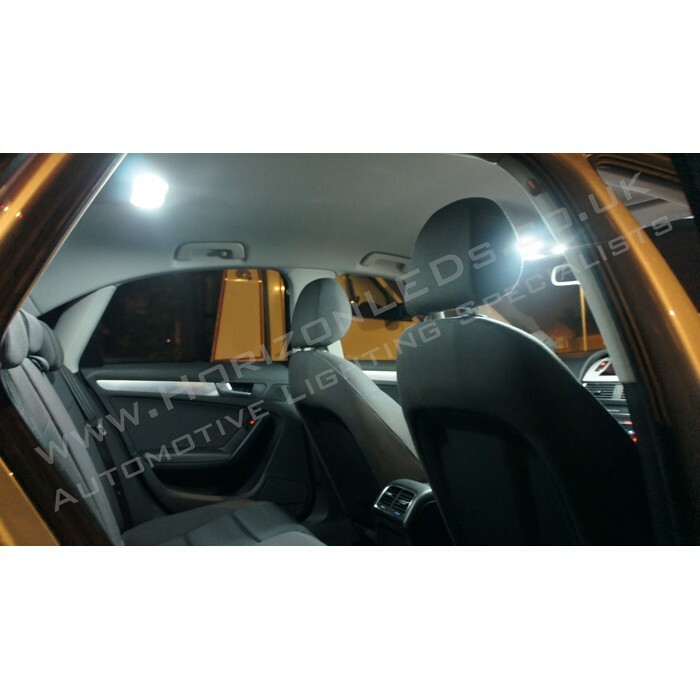 This is a complete Interior LED Kit for the majority of Audi A4 B8 Saloon & Avavnt Models (SE, S Line, Executive, Black Edition, Technik etc...) and comes complete with each & every bulb you need for an interior complete LED overhaul. The Audi B8 model ranges from 2008 to present. 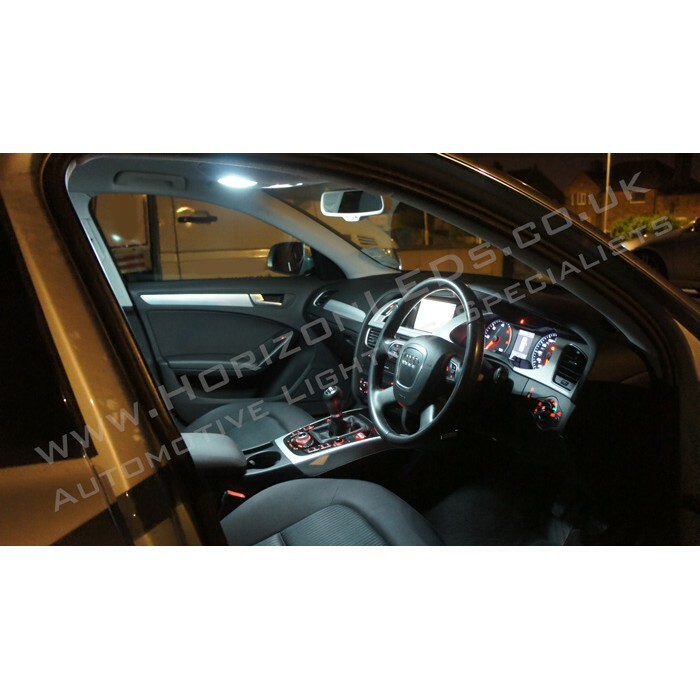 This Interior LED kit is designed to transform your Audi's interior lighting from those factory fitted dull yellowish bulbs to a crisp, bright and pure white LED light. This simple, plug and play modification will really improve your vehicles interior appearance & aesthetics. Not only do the interior LEDs look great, they also offer a warmth and welcoming feeling each time you enter the vehicle. What's more is that they hardly use any power compared to the standard halogens, offering you an efficient yet effective solution! 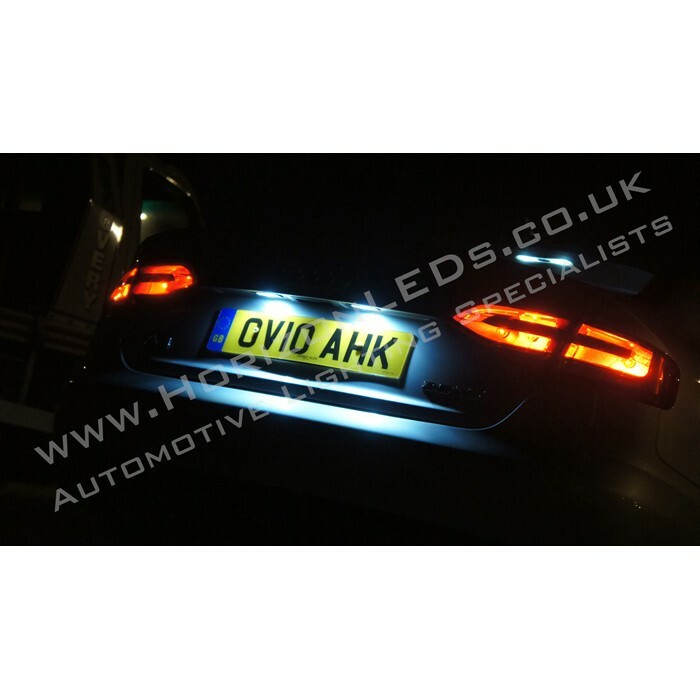 After thorough research into the different types of LED bulbs available, we are now able to offer this complete package for all the different Audi B8 models out there which will save you money as opposed to buying each and every bulb separately. This is a very easy and simple modification that should not take longer than 20 minutes even for a beginner, and of course we are always here to help in case you need us. 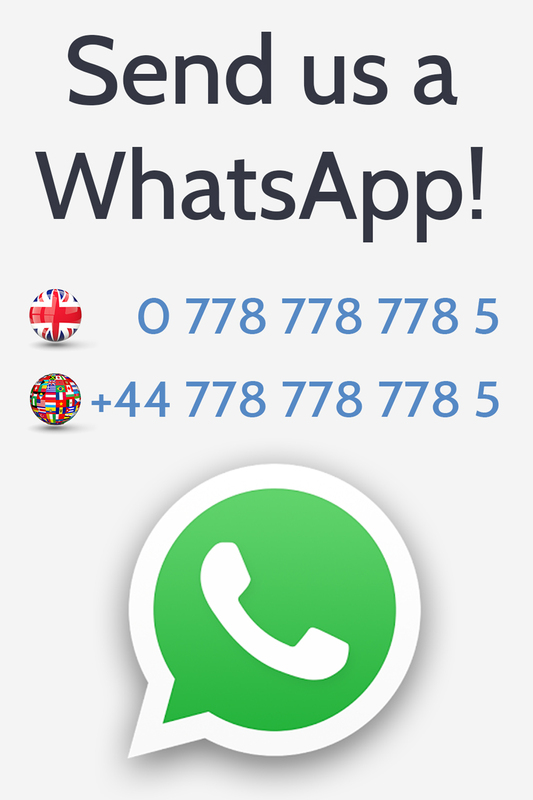 Just contact us by clicking here. 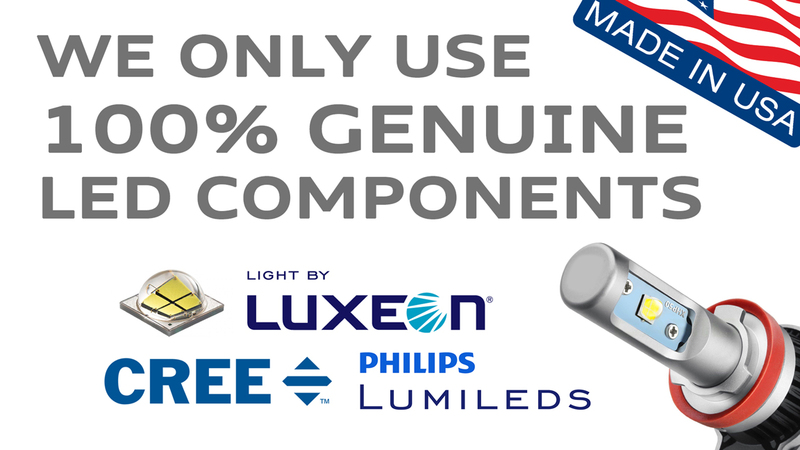 All our bulbs will be CANBUS Compatible & Error Free. 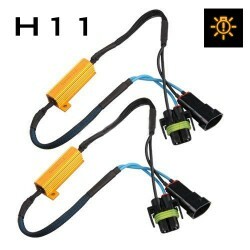 These will work perfect with any Audi and will not cause CANBUS Errors or radio interference as such. Although interior lights do not throw up warning errors, they are still linked to the vehicles CANBUS systems therefore it is always advised to use CANBUS bulbs, which this kit consists of. Please note that cheaper alternatives on the web may not offer this. This package comes with a 1-year warranty on all the bulbs included. Found these guys by chance, was shopping around eBay for an interior lighting kit for my B8 Avant but no other seller seemed to supply the full kit. I’m glad I chose Horizon LEDs as the quality is great! Speedy delivery too! 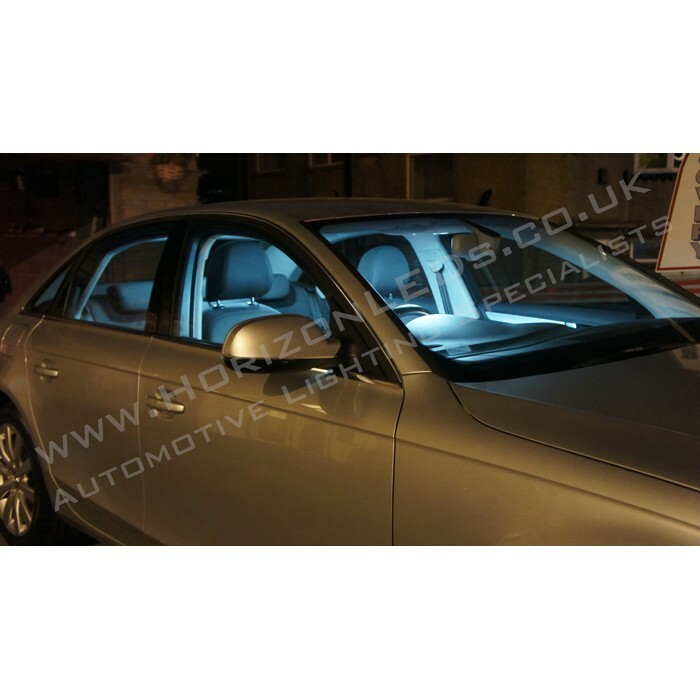 Great service from Horizon LEDs. 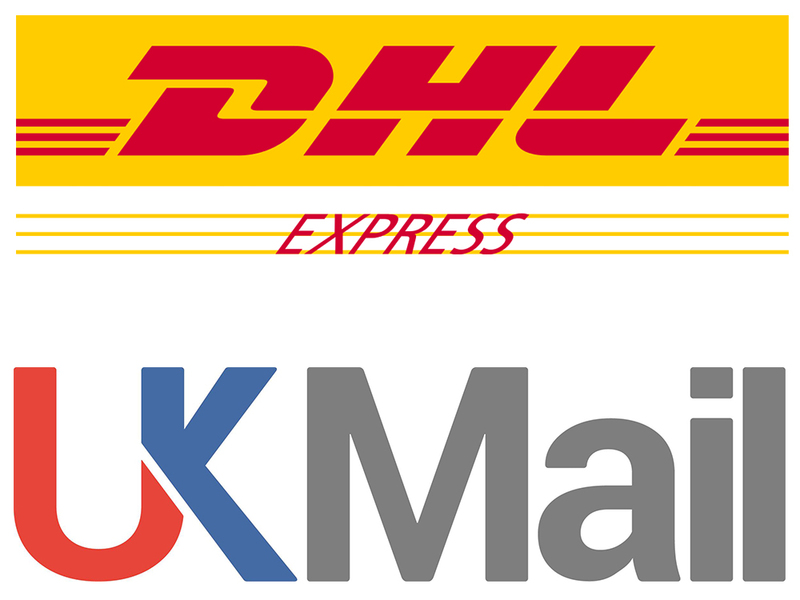 Fast delivery and high quality bulbs. 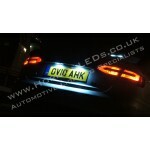 Found easy to install and has made a MASSIVE difference to the look of my car! HUGE thanks for the fantastic service. EXCELLENT job thank you!! Nice easy install which took less than half an hour and has made a real difference. 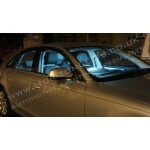 Lots more quality, usable light inside the vehicle. Looks brilliant. Very pleased with this upgrade. Good quality bulbs delivered promptly. Recommended. First time I have used Horizon, delivery was very prompt. In the packet was a small christmas section box which was unexpected but very quickly consumed! This little touch that Horizon didn't need to do shows how they take their customer service from the start. 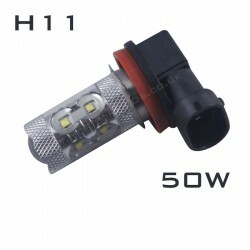 The price was very reasonable and the LEDs of good quality. Installation was very straight forward (followed guide on internet)and completed in 10 minutes. Very pleased with how the interior now looks! Highly recommended. Great LEDs quickly delivered. Already had several comments on how great they look and I agree they set off the black interior perfectly. Wouldn't hesitate to recommend Horizon LEDs. PLEASE NOTE - due to the high demand for this product during our sale event, this item is now o..